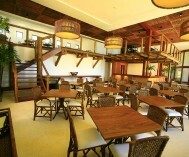 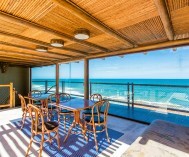 The Aratuá restaurant overlooking the beach, with capacity for 150 people in its two environments. 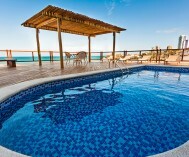 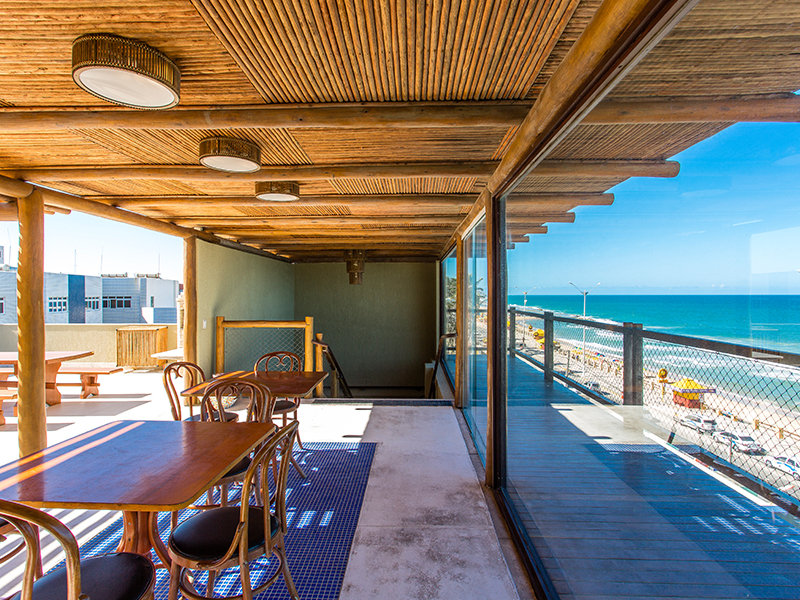 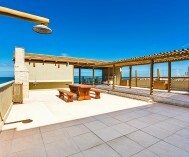 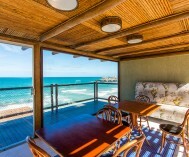 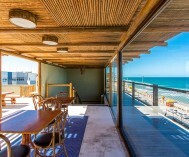 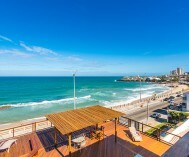 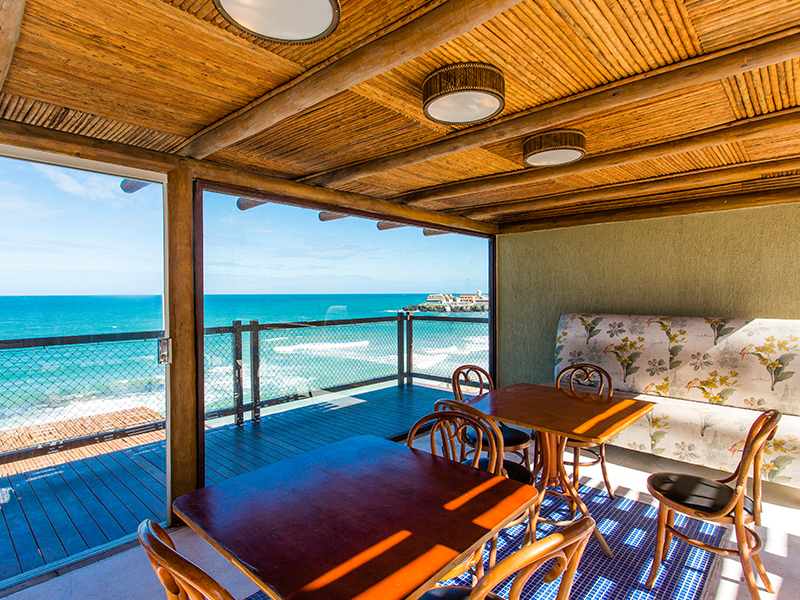 In your outdoor area guests can enjoy nice area on the seafront, since indoors are two rustic floors and a diverse bar. 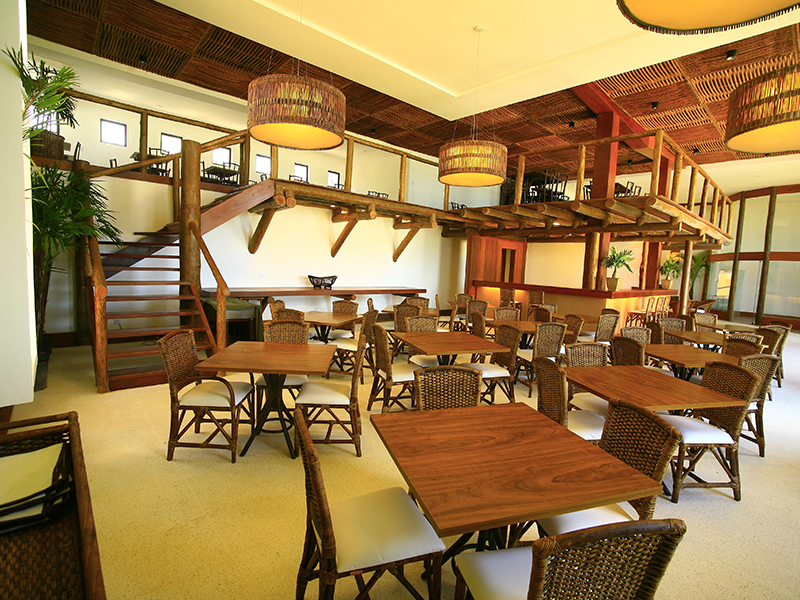 It offers a rich cuisine with dishes of various seafood, typical and regional originated from the hinterland. 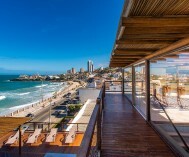 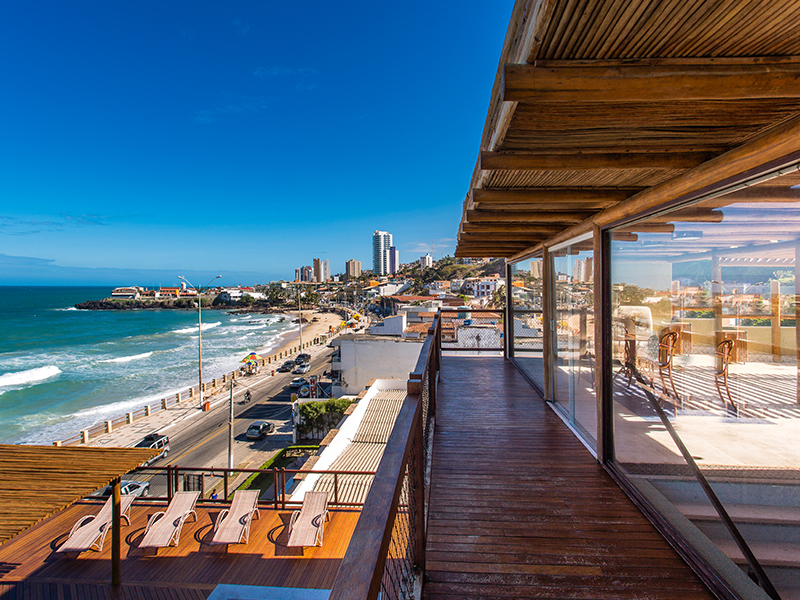 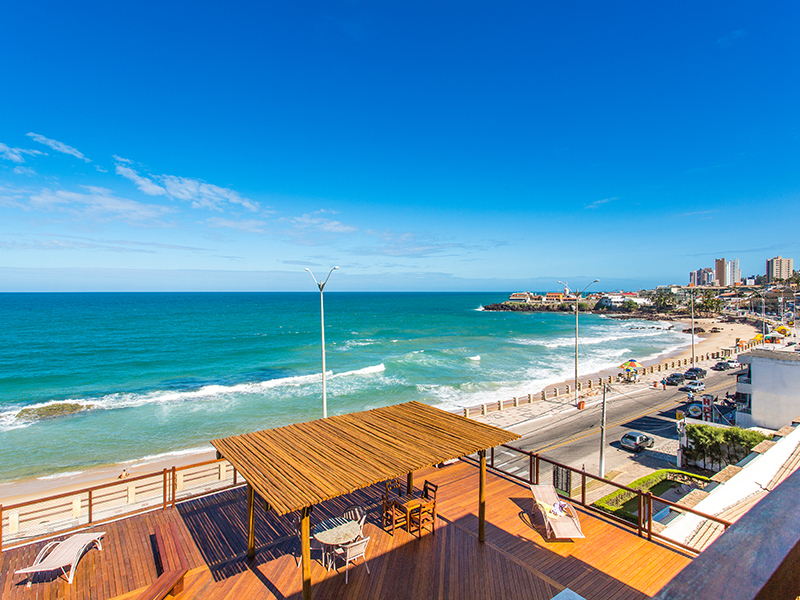 Panoramic deck with pool and view of Artists Beach. 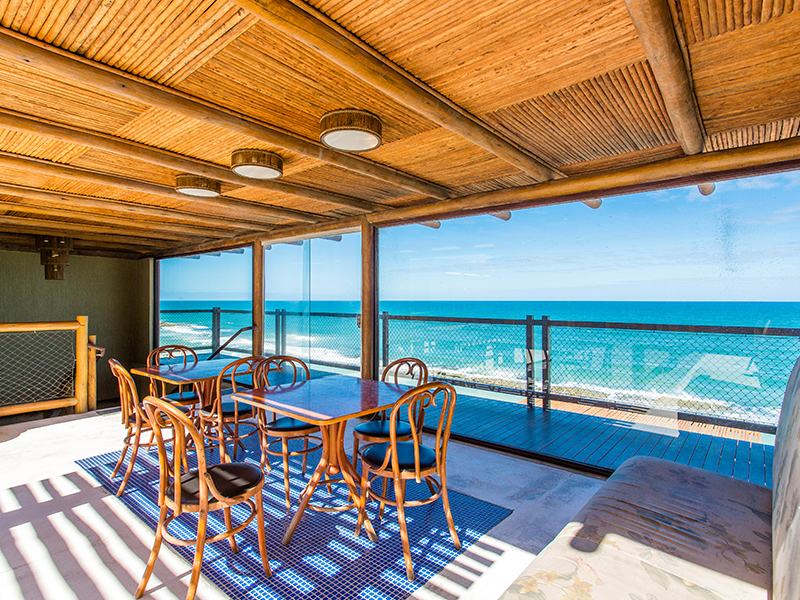 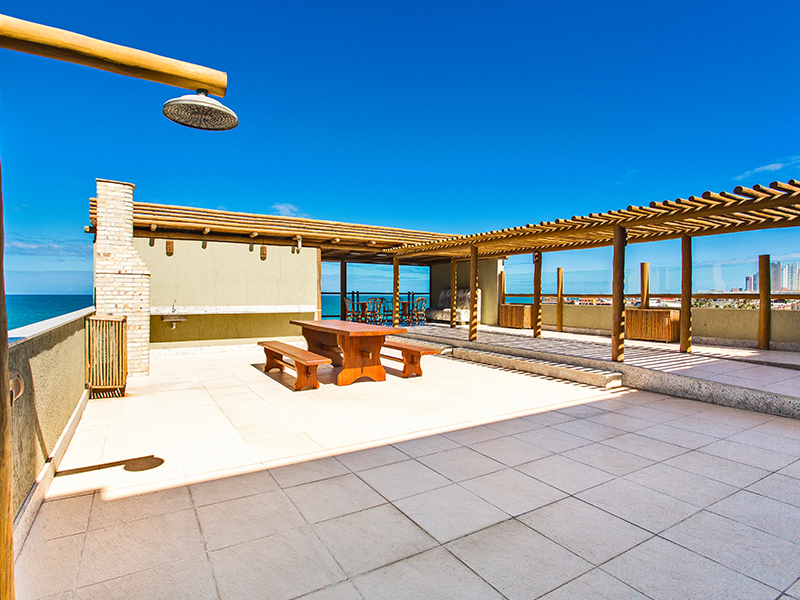 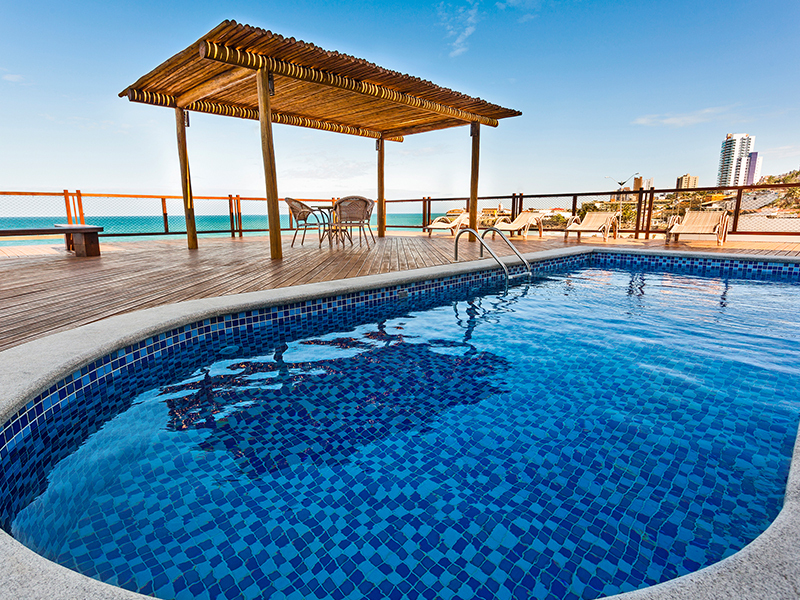 Sundeck, beautiful space to relax, overlooking the sea – a sight to behold!